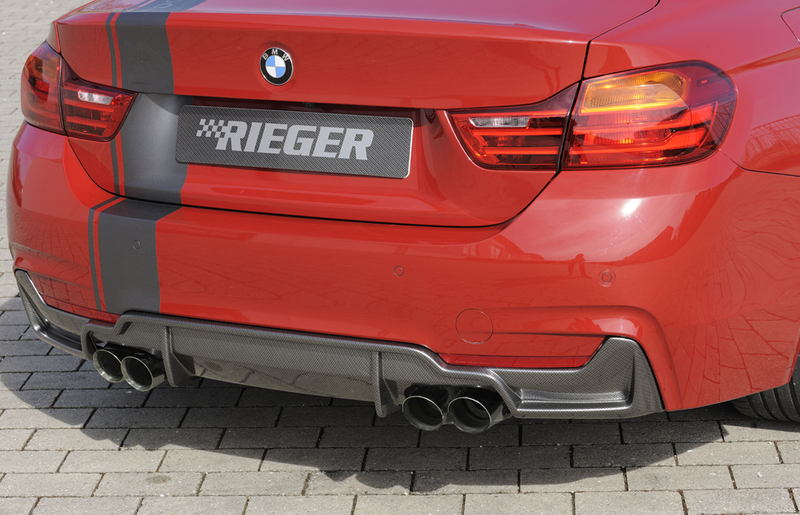 Only 435i or 435i / 440i or. 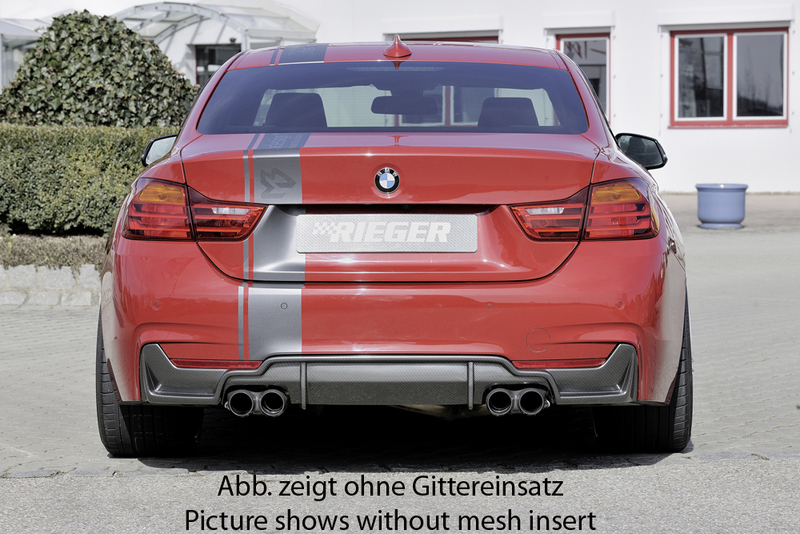 435i-/440i-optics. 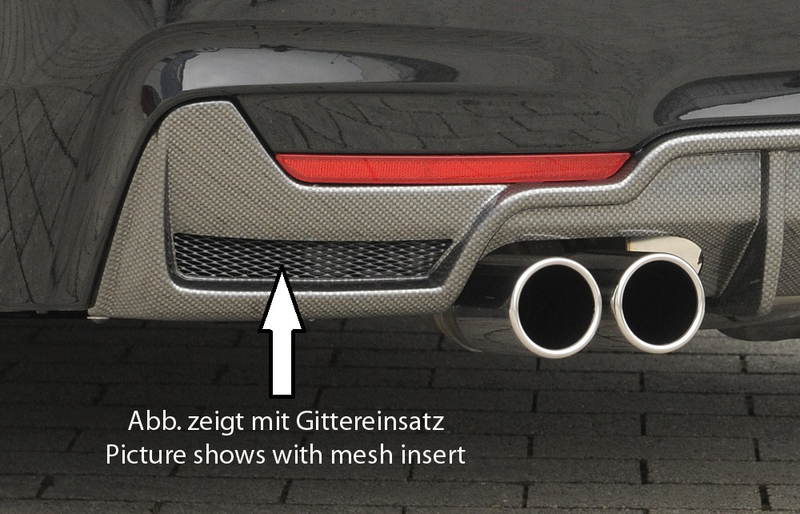 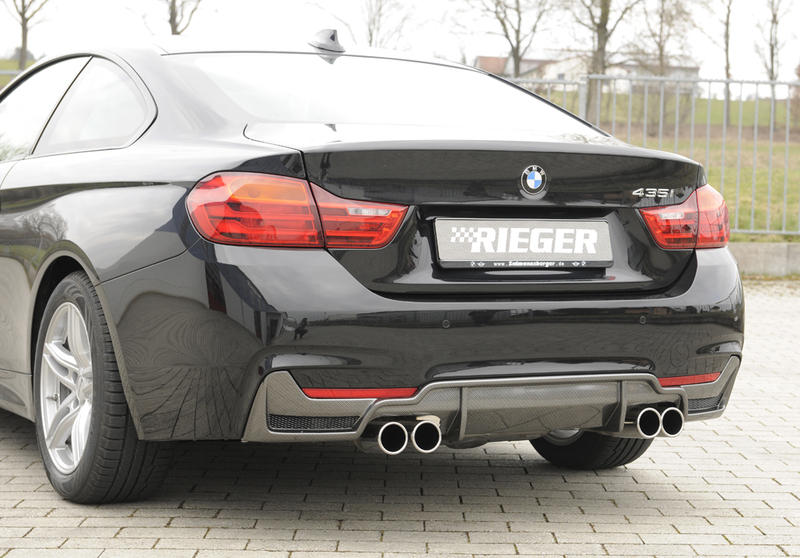 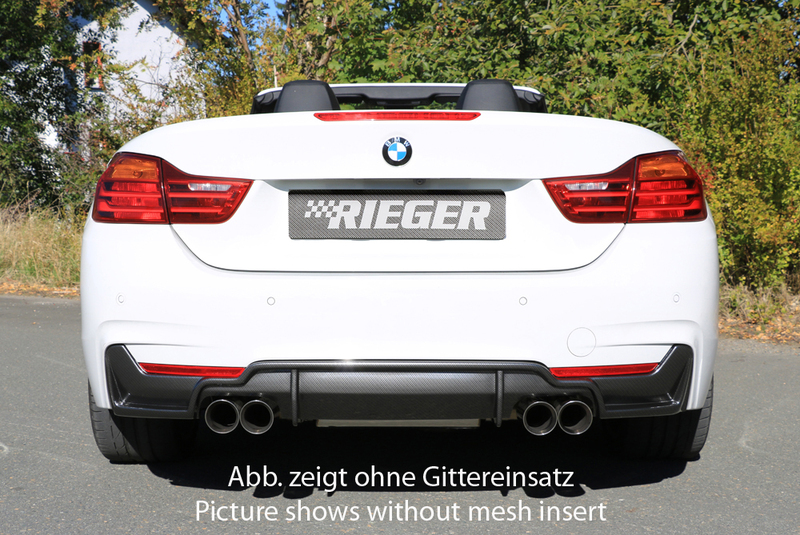 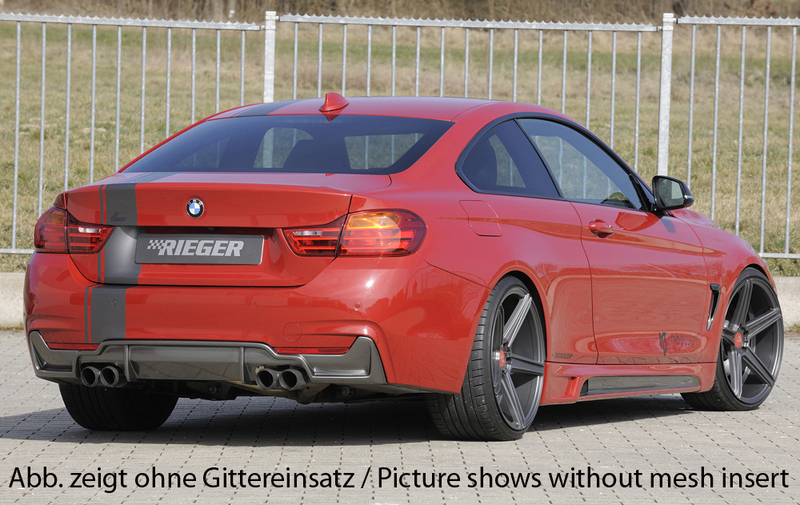 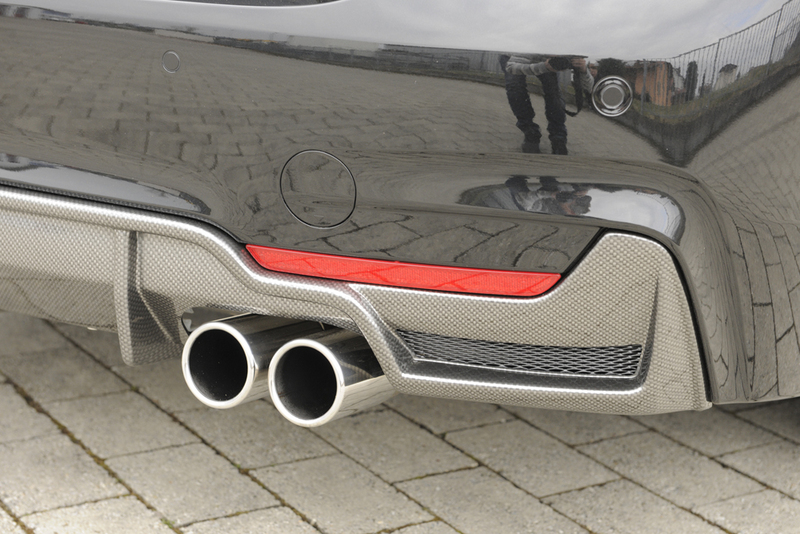 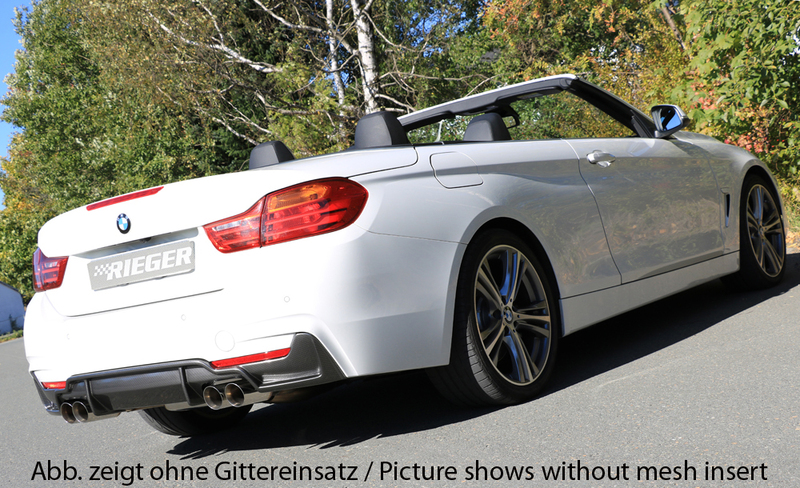 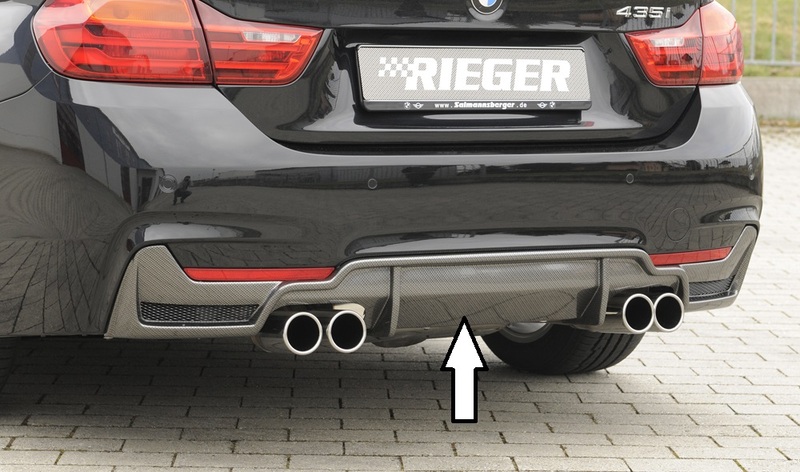 For sports rear silencer with a center distance of the tailpipes: 740 mm.